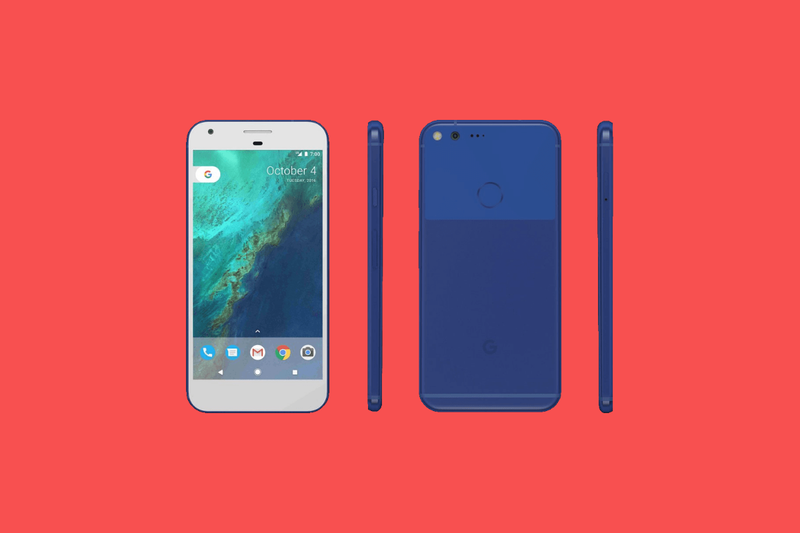 Google continues to advertise their Pixel phones and why not. Today, there are two new videos for beginners which helps newbies switch over to the Pixel from an iPhone and then get started in their brave new world through a few quick tips. The “Switching from iPhone” video is only 2-minutes long, but it covers the entire process. In it, Google first reminds you to turn off iMessage and Facetime on your iPhone before proceeding. It then shows you how to use the “Quick Switch Adapter” (the USB adapter in the box), how you choose which content to copy over (ex: contacts, email, messages, calendar, photos and videos, music, etc. ), and finally, how long everything will take to make its way to your Pixel. It’s pretty simple. This video is also a good tutorial for those of you picking up a Pixel and switching over from an Android phone. It’s the same process. In the other clip, Google takes on the tips and tricks approach by showing you how to move icons around, create folders, setup a fingerprint, utilize app shortcuts, find settings, and install other apps from Google Play. It’s pretty basic stuff. For some reason, in the video animations are toned down to a painfully slow and somewhat laggy transition, which is just about the worst reflection of the Pixel’s actually blistering performance, but it serves the purpose of making things clearer, so I guess it’ll be just fine. Take a look at both videos yourself down below.